It is a well-known fact that people in their twenties have problems saving money. Stats show us that millennials actually spend close to $100 billion on food every single year. You can imagine that a large portion of that is made out of things that are more expensive than they could be or that are not necessary. Following a family budget guide is not enough in such cases as spending habits are different. If you want to save some extra cash, here are some great tips to remember. Having a savings account is something you most likely already tried but did not manage to stick to your plan. This may be due to it being really impersonal. Instead of having a general number name, give it a nickname. Be specific like “fund to quit my job”. When you do this you have a higher possibility of actually putting money in the account. Keeping money in the savings account different than cash in the checking account is a great idea and you can take it one step further by having these two accounts at different banks. This reduces temptation to take money out of the savings account to add to the checking account. Money cannot be moved that quickly so it will be harder to end up taking money out as you are faced with a simple moment of weakness. Instead of going out to meet friends you can always entertain people at home. This is much easier than it seems and it is going to save you quite a lot of money. You can make pizza in the comfort of home and there is much time available to relax and socialize. Even a night of watching TV would be great entertainment and the money you save can be put in a savings account. Eating out is one of the biggest expenses that people have. Now that you have a job, you are interested in working hard and advancing on the career path. Because of this you might feel that there is no time to cook but the truth is you can save so much money when you do that. Also, instead of having lunch at a coffee shop or in a restaurant you can cook and pack some food with you for the following day. Most students have debt but do not know the fact that refinancing is an option that can be considered. From time to time the rates change. It is important to check them on a constant basis. When the interest rates go down you want to refinance the debt you have. If you can save 1% every single month on student loans or mortgages it will add up and you will have more cash to spend on things you like. 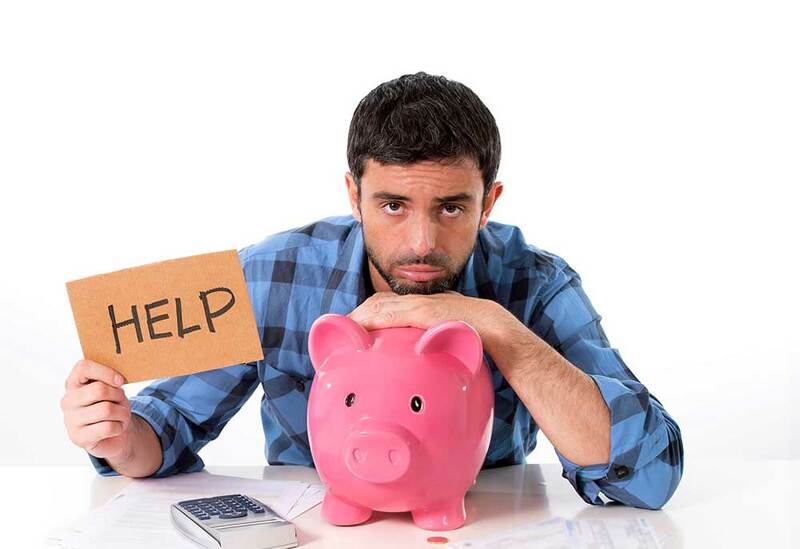 In the event that you do not know much about loans and refinancing, talk to a financial expert to help you out.